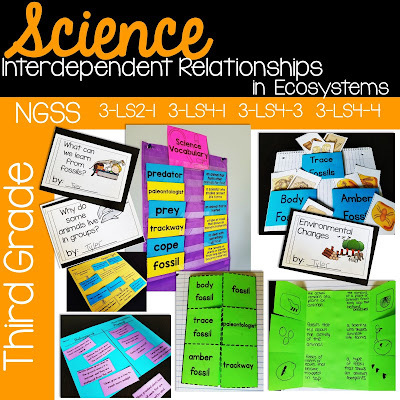 Scroll down to take a look at *some* of what is included in this 170 page third grade Interdependent Relationships in Ecosystems unit. This unit aligns to NGSS* standards 3-LS2-1, 3-LS4-1, 3-LS4-3 and 3-LS4-4. This topic focuses on understanding how some animals live in groups. 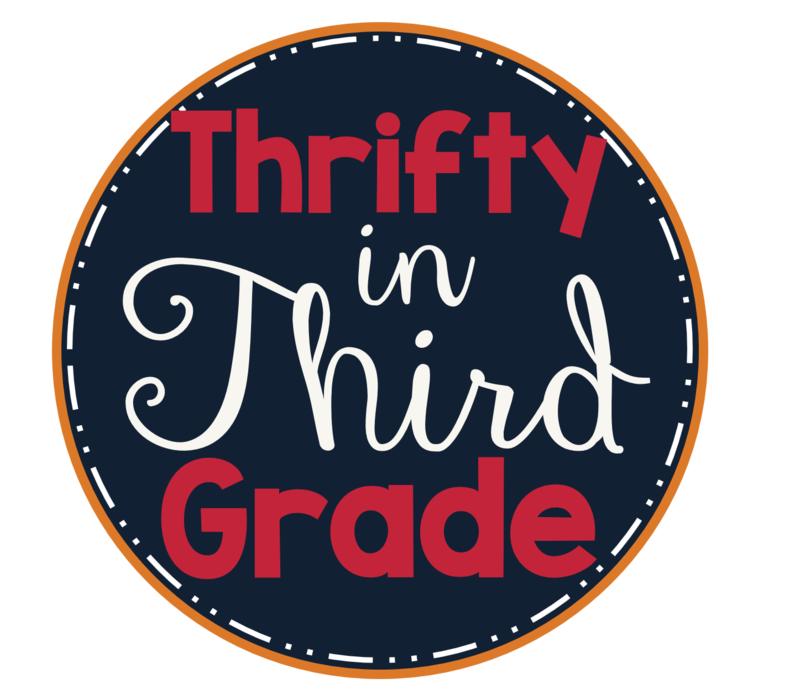 Students will also learn about the advantages and disadvantages to living in groups. Posters come in color and black and white. These support the main ideas of each topic. This topic focuses on learning about different types of fossils and what we can learn from them. This topic focuses on plant and animal adaptations. Students will learn about behavior and physical adaptations. This topic focuses on environmental changes. Students will learn about different environmental changes and how they can impact the plants and animals that live in different habitats. This was just a preview. For a FULL list of resources included in this 170 page Interdependent Relationships in Ecosystems Unit, please see the Table of Contents or check out the 47 page preview by following the link to my TPT store.